2017 marks the 500th anniversary of the European Reformation, started by Martin Luther in 1517. 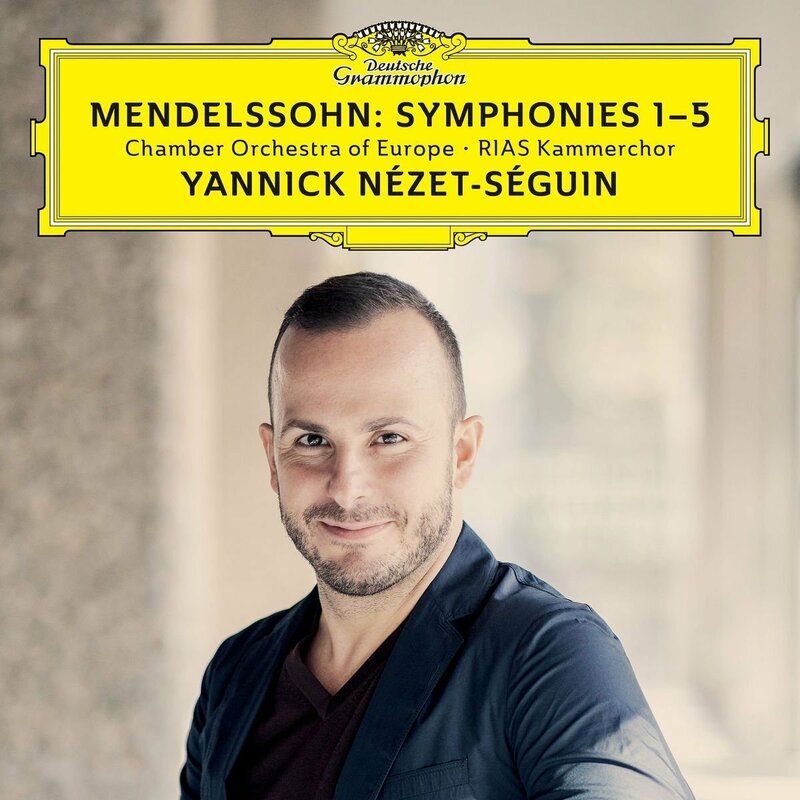 To honour this occasion, Deutsche Grammophon is releasing a new interpretation of the complete Mendelssohn symphonies, crowned by a recording of the Reformation Symphony No. 5. "Mendelssohn, the often self-critical (and self-revising!) composer, who in the process of trying to reduce the work to a length suitable for its celebratory function, he cut out one entire movement preceding the Finale, a passage that expands on the flute cadenza and prepares the arrival of the chorale theme with more engaging musical drama." Writing in 1883, Sir George Grove observed that as a brilliant lieder composer Schubert "had only to read the poem, and the appropriate melody, married to immortal verse (a marriage in his case, truly made in heaven), rushed into his mind, and to the end of his pen." Schubert's symphonies, conversely, do not seem to have flowed quite as freely from that pen. His B minor Symphony remained unfinished even if its first two movements have been immensely popular. 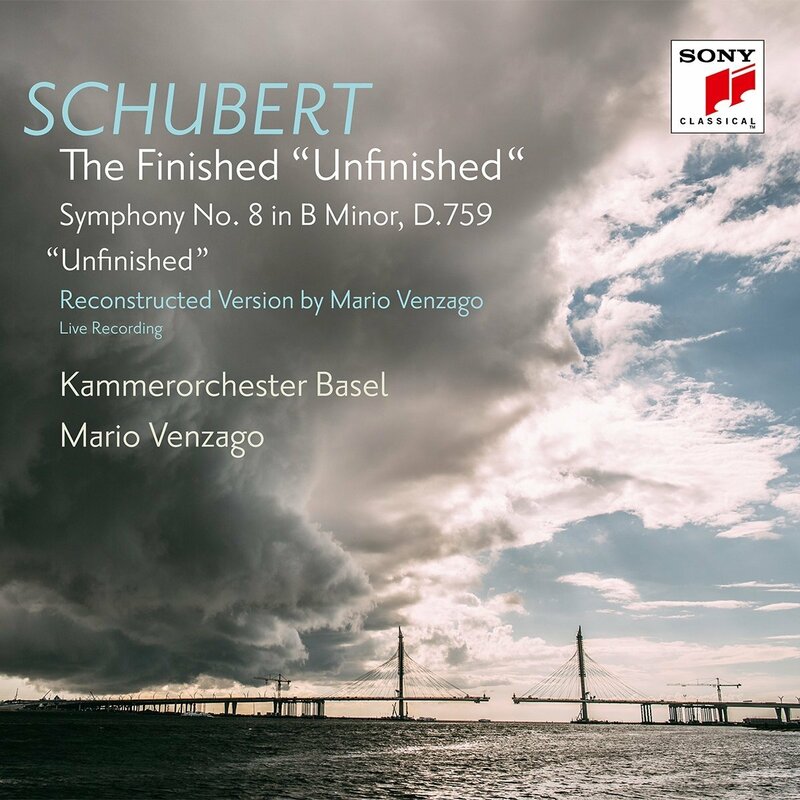 Mario Venzago has prepared a version of it based on Schubert's sketches and on other music by the composer to show what the work might have sounded like had it been completed. Dvorak’s Stabat Mater is an early work, having been composed around 1877, and first performed in 1880, when Dvorak was in his late 30s. It’s not as powerful, or eloquent a piece as the Requiem, a product of Dvorak’s full maturity, but in a performance like this, under the inspired direction of Jirí Belohlávek, and with a fine team of soloists, it definitely makes an impact. This is probably Belohlávek’s last recording. It was made in Prague last spring, and he died of cancer a few weeks ago. It is a fitting memorial to a conductor, who while sometimes unpersuasive in non-Slavonic music, has left a distinguished legacy of recordings by Dvorak, Suk and other fellow countrymen. I shall be playing the best of them in a memorial programme is a few Sunday’s time. The soloists are especially good here, notably the tenor Michael Spyres, who takes his solo in part six of this ten-part work really well, and the bassJongmin Park. If you like the German Requiem of Brahms, you will certainly enjoy this. My box set of the week, contains only 2CDs, and isn’t even a box, but an extremely well produced book, running to over 100 pages. 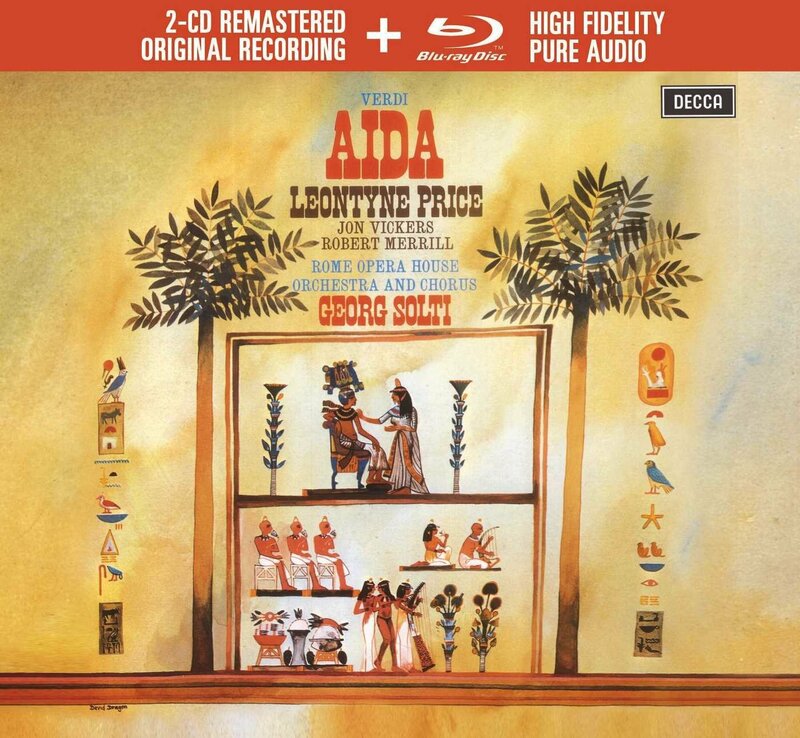 But what a couple of CDs they are; the young Leontyne Price - 90 earlier this year - in a stunning recording of Aida from 1962, with a first-class supporting cast led by Jon Vickers as Radames, and conductor Georg Solti at his most energetic. The recording sounded a bit fierce in its first CD transfers, but quite a lot of that has been tamed in this ultra high quality, newly remastered set. It isn’t cheap, but where are you going to do better? There are a few sets as good, but none that will give you more thrills than this one. And in an era where new opera recordings are simply not being made, it’s best to reach back into the past for a set like this, remastered to top modern standards. Those who want to have a moan, will find plenty to moan about in this 2CD Sony sampler, devoted to the music of Telemann. There are no notes whatsoever, nor are any details given of the age of the recordings, quite a number of which are, actually, pretty ancient, coming from the first generation of original instrument recordings. However, what this set does do, inexpensively - it will cost you around £7.50 or less for 135 minutes of music - is introduce you to the music of Georg Philipp Telemann, (1681-1767), the long-standing Music Director in Hamburg, and a composer who, in his day, was rated alongside Handel and Vivaldi, and above J.S. Bach. 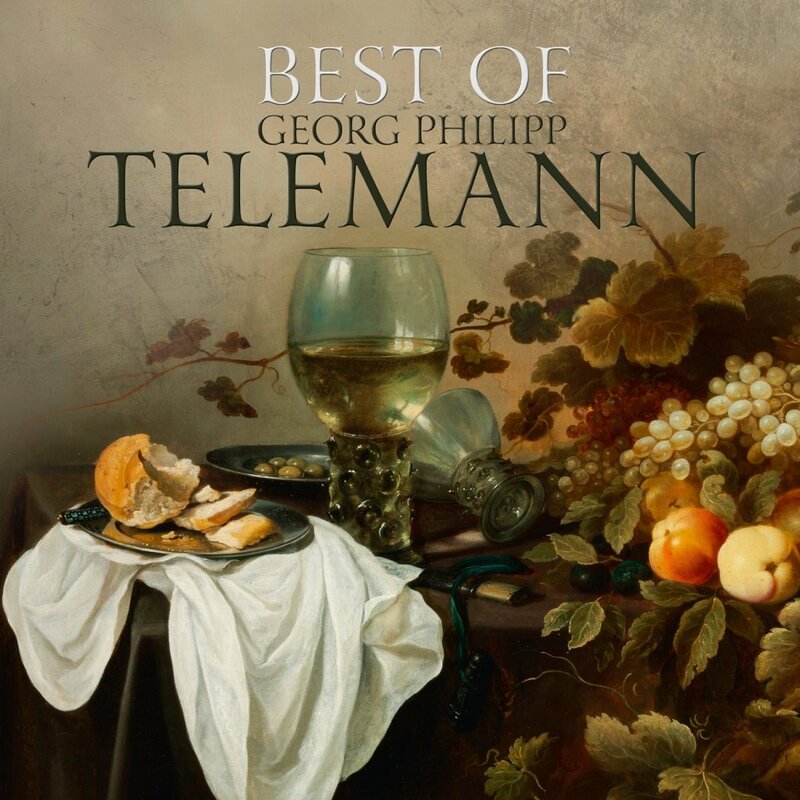 Just put the music on, let it wash over you, and if you like Telemann’s music, download some more. There’s plenty of it!